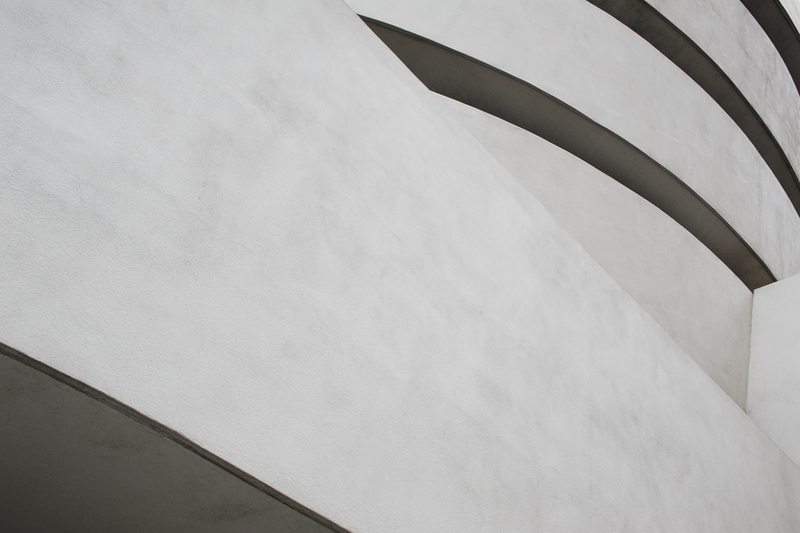 The Guggenheim Museum on the Upper East Side is one of the more architecturally interesting buildings in the area. I’m somewhat obsessed with lines and patterns and was compelled to shoot this from different angles of the building. In this particular photo, I wanted to convey the balance of opposing light and dark areas, as well as straight and curved lines.